On September 24th, we will combine into one worship service at 10:00 a.m. followed by a meal together and a special church conference regarding our move forward with a new church building. Some of us may be concerned about a mortgage payment where we do not have one today. Others may be concerned about leaving a loved building where you have been baptized, married and much, much, more. In the midst of those reservations, I am reminded that you cast a unanimous vote to purchase the property on Plymouth Avenue for the express purpose of building a new church. It is a distinct privilege to be the pastor of a church celebrating its 100th year of service to God and humankind. Over the past century, so many have contributed much in the way of resources and energy to provide us with our worship facilities and a legacy of faithful ministry. Today, Trinity stands at a critical junction in history. [Change] is all about us. Yesterday's approaches to ministry may not suffice to meet tomorrow's needs. New challenges are unfolding, but new opportunities for ministry are also being presented. We will probably have to learn to find and use new tools. The vision we use to plan to meet these challenges will determine whether we pass a strong or a weak church to the next generation. As we start the second century at Trinity, let us build upon the faith and ministry of our forebears. Let us also realize that God is as present with us, as He was with past generations. If we ask for God's guidance, avenues of service will be opened to us. As we endeavor to be a servant people, we will move this church a little closer to God's reign and eventually hand a viable church to a future generation. May God bless us and grant that we may continue to be His value-bearing people. Continue asking good questions, but do not be afraid to follow your long-standing vision of "...honoring the past, celebrating the present and impacting the future..." for the transformation of the Kingdom of Jesus Christ. The Courage and Faith to Risk! In this final message from my series on the Book of Ecclesiastes, I will quote author, Mark Twain, who said it best "Dance like no one is watching. Sing like no one is listening. Love like you've never been hurt and live like it's heaven on Earth." Great thought. Is it possible? Singing a new Song for the Lord was also a way for the ancients to seek God’s presence in the defeat of one’s enemies while lifting up God as the power and authority of the universe. Whenever we elect a new government leader, we do the same thing by singing new praise for a new day. Singing and dancing in this way is a revival in action! What Does It Mean To Know Me? The message will be presented by Cami Goble from Word Made Flesh Ministries (in Sierra Leone, Africa). Trinity has been supporting this amazing organization thanks to Mark and Helen Jackson who first informed us of the ministry over three years ago. Cami will thank the Trinity family for their love, prayers and financial gifts, as well as inform us on how God is using the ministry to improve the lives of the peoples in that area of the world. This Sunday we will be celebrating with the preaching and leadership of our District Superintendent, Rev Bob Bushong who will be bringing the message before our Church Conference. There are many changes on the horizon, with regard to the United Methodist Church and denomination. To ensure that members of the Florida Conference are kept informed of such changes, last year Bishop Kenneth Carter began a series of " Town Hall" type meetings or gatherings around the conference. The purpose was to educate and inform members of issues revolving around necessary changes, and to listen and learn from members and clergy in attendance. This year's "Gathering" will take place on Monday, September 25th at Mandarin United Methodist in Jacksonville. This event is open to all UM members and Pastor Dale is encouraging everyone to go. To read more and to register in advance, click HERE . Pastor Dale attended the Bishop's meeting last year and knew how important and helpful it was to the members of his church that accompanied him. A number of key ministry leaders are planning to attend and the church bus will be taken. Call or email Pastor Dale at seniorpastor@trinitydeland.org to reserve your spot on the bus. Plans are to leave at 3:00 pm. Bishop Kenneth Carter, Bishop of the Florida Conference wrote a compelling piece in his regular blog column which can be found by clicking on the link below. "Last Saturday I began to learn of the events of Charlottesville. I stated that, as a follower of Jesus and a graduate of the University of Virginia, I found this repulsive. Later that evening, knowing that many would worship in local churches the next morning, I invited us to lay our racism at the altar and ask God to remove it from us." To read the rest of the article, visit the conference website or click on this link: The Bishop's Blog. UNITED METHODIST CHURCH 101 - NEW MEMBER CLASSES! On Wednesday, August 30th at 5:30 p.m., Pastor Dale began a new member class called "United Methodist 101" . The four-week course will continue through September. 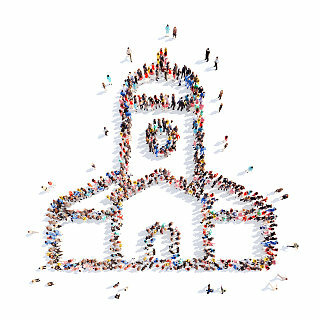 The class is targeted to non-members who have expressed an interest in joining Trinity, and friends of Trinity who want to learn more about the United Methodist denomination before making a commitment to join. Current members of Trinity are encouraged to attend. If it has been been a while since you last explored your "Methodist" roots and wish to learn more, this class is for you, too. The Kitchen Team is preparing a light dinner for participants, so reservations are needed. Email Pastor Dale to learn more and to see if you can still join the current class at seniorpastor@trinitydeland.org or call (386) 734-4425, extension 203. Click HERE to sign-up for United Methodist Now, a biweekly e-newsletter that highlights examples of Christian living, shares inspirational messages, and focuses on what it means to be part of our connection. As we have watched the tragedy unfold in Texas - and now the rain in Louisiana - many of you have asked how to help. 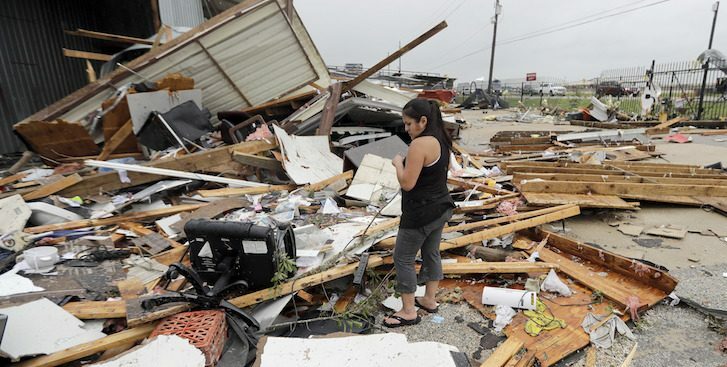 PRAY for those impacted. 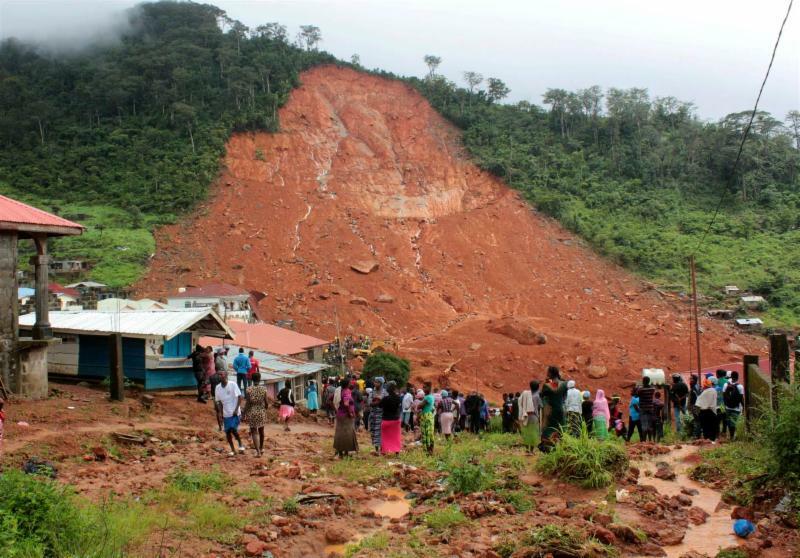 Pray also for UMCOR (United Methodist Committee on Relief) and our United Methodist Churches who are in the impacted communities and all of the agencies and partners responding to those in need. GIVE generously to UMCOR. Remember, one hundred percent of your donation will go to help those affected by Harvey. Over this past year, the Florida Conference has received $1.4 million dollars from UMCOR to assist with recovery from Hurricanes Hermine (Labor Day last year) and Matthew (one month later). The conference received those grants because churches like Trinity gave generously to UMCOR. ASSEMBLE your flood buckets and bring them packed and ready to take to First UMC of Lakeland no later than September 15. On September 21, our buckets will be trucked to UMCOR Sager Brown Depot in Baldwin, LA. There, working with their network of partners, UMCOR will then get these items to the areas where they are needed most. The estimated cost to fill a bucket is about $65, depending on where you get your supplies. Some families may want to fill a bucket on their own. Some individuals may want to join with others to jointly fill a bucket. And others, while they may not be able to physically fill a bucket, may want to make a donation. Please join with Joleen and me today! Stop by the church and pick up your bucket. We have given away nearly 75 already, which is super! Here is a list of the supplies that must go into each bucket - Flood Bucket Supplies. Take this list with you when you go shopping. Pick up a list in the church office too. Please visit our church website to make an online contribution to this effort, or make your check payable to the church and put UMCOR Hurricane Harvey in the memo line. You can mail or hand-deliver it to the church anytime. Thank you in advance for your consideration of this life-saving, emergency plea. We are called to action by our Lord to reach out to all who are in need. Please respond with your time, resources, prayers and gifts. Call me, if you have questions or wish to respond in any way. How much do you know about the Bible? Find out by playing the Conference's weekly Bible Quiz and Crossword Puzzle . Find out the correct answer by clicking on this link to the Conference's weekly Bible Quiz ! What’s an 8-letter word for “book near Psalms”? Click on this link to play the Bible Crossword Puzzle ! Mark your calendars and make sure you attend one (or both!) worship services on September 17th. 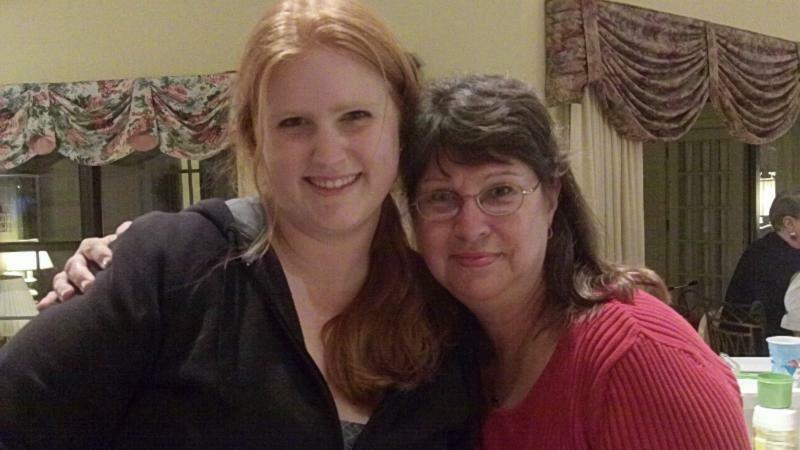 Cami Goble, Field Director for Word Made Flesh Ministry in Sierra Leone, will be our featured guest speaker. Cami is so excited about coming home to the states and visiting Trinity! Mark and Helen Jackson have been telling her for years about the love, prayers and support our church has for this ministry, so she wanted to especially come to DeLand to visit, meet, greet and thank us for our many gifts. Please join us as we welcome Cami and learn about this special ministry! Click here to read some background on Cami. 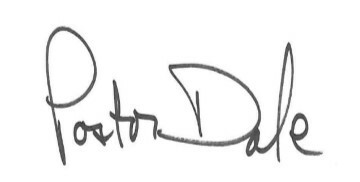 Click here to sign-up for Pastor Dale's weekly blog! For those who are looking for a deeper insight into some of Pastor Dale's teachings and leadings, he has created a weekly blog which can be viewed anytime on the church website. 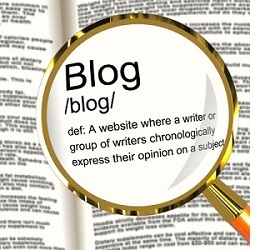 Click HERE to read his first five blogs! Greetings this day from your Church Historian! 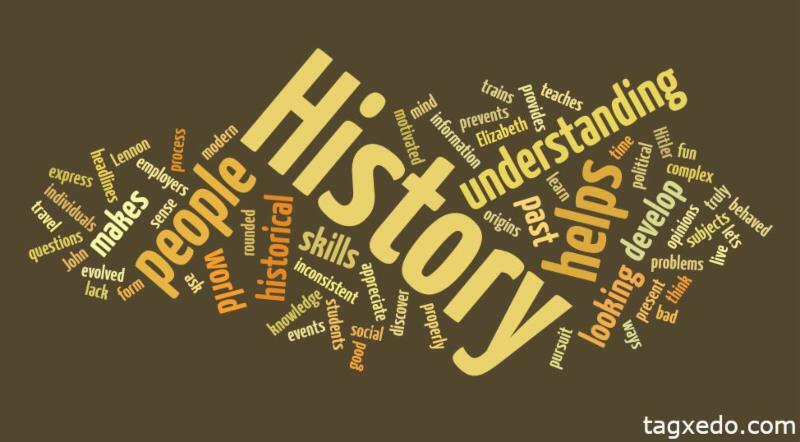 I ponder the title “historian”. I have studied outstanding historians of the Christian Church. I am not one of them. However, I am greatly intrigued with the story of the Church. The story is certainly more than a chronology of facts and images. It is a story of energy, spiritually inspired episodes, greater and lesser magnificent successes, mistakes and errors, all of which reveal the “treasure of the gospel held in earthen vessels”. 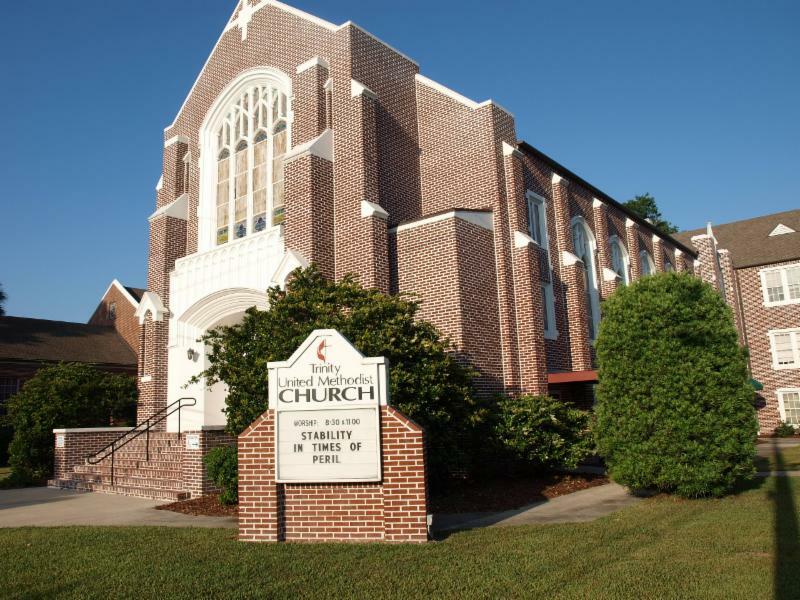 Trinity United Methodist Church is part of that story. Click here to continue reading the rest of Tom's article. 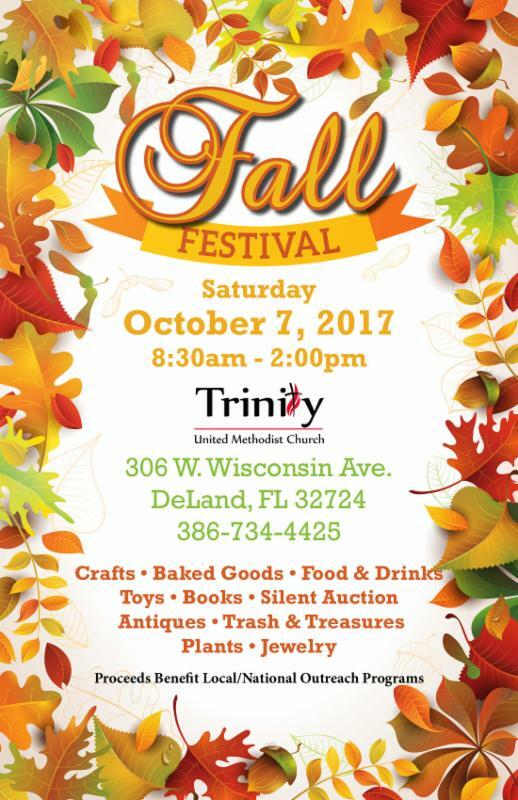 It's time to clean your closets, check under your bed, and go up in your attic to find any unused or gently used items to donate to Trinity's annual Fall Festival. Any donated items such as books, antiques, plants, jewelry, toys, trash and treasure, auction items are welcome. No clothes or old TVs please. Donations can be dropped off at the PODS located in the Wisconsin Ave. parking lot. To learn more, to sign up to volunteer, or to inquire about making an in-kind donation, call the church office at (386) 734-4425 or email Conya Hartman, at dirmusic@trinitydeland.org . Members of Susanna Circle will be selling hot dogs (with ALL the fixin's), a variety of chips, homemade beef or vegetarian chili, and side salads at this year's festival. Trinity's Boy Scout Troop will be selling coffee, donuts, water and soft drinks, so donations of named brand sodas and bottled water are needed. Our prices can't be beat, so make plans to visit us in the Fellowship Hall on October 7th for some great food and fellowship! Maybe you have gifts that you have received and never used? How about sharing them with our Silent Auction? Make plans to drop off your items during times when the PODS will be open. Our volunteers will be more than happy to assist you in unloading too! If your item to be donated is too big or if you are "shut-in" and cannot bring to us, give us a call to arrange pick-up. 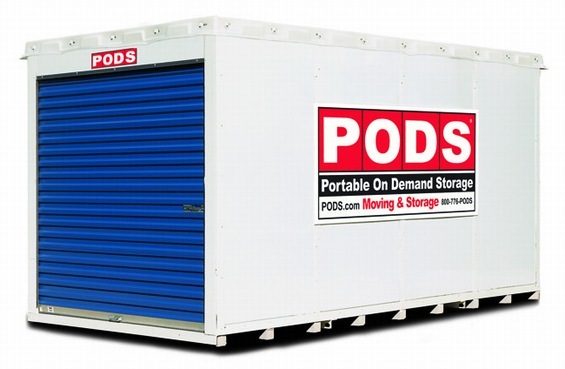 The PODS will be emptied the evening of Oct 1 ﻿. To sign-up for a slot or two, please call Conya at (386) 734-4425. Thank you! If you paint, do woodworking, quilt, knit, crochet, cross stitch or any other craft or type of handiwork, please consider sharing some of your products to sell in the Crafter's Room at Fall Festival. 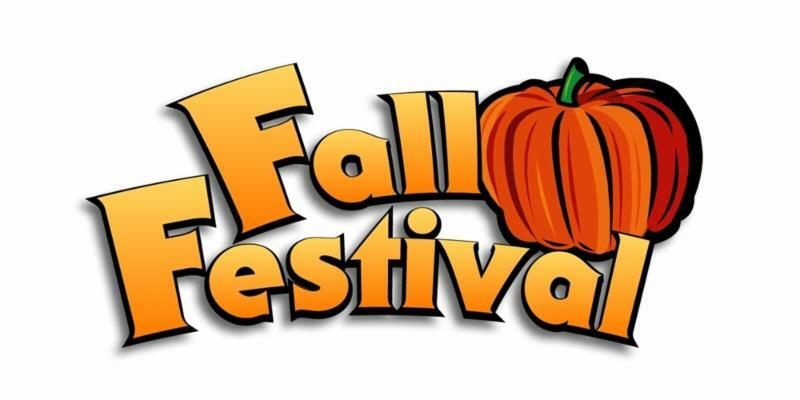 Also, if you are interested in joining Trinity Crafters or volunteering to help in the Crafter's Room on October 7th, the day of Fall Festival, please call Claud Anna Smith 734-1621 or Becky Kellogg 736-2189. The Boutique is looking for lots of home decorating items such as well art, knick-knacks, jewelry, scarves, gently-used purses and wallets, and unused perfumes or body creams (such as ones from Bath and Body Works). The Plant Area is going to be bare without your donations of plants and flowers, so plan now to bring your potted beauties on Friday, October 6th! The Antiques and Collectibles team says a great big THANK YOU to those who have donated lovely things for our area at the Fall Festival. We’d like to thank everyone personally, but many have left donations at our doorstep with no name attached. Just know we are very grateful and are looking forward to selling everything! So, keep the items coming (with your name attached, preferably) and make plans to “shop until you drop” on October 7th. See you there! Several Trinity members have been approved as school volunteers and three (Anita and John Campbell and Judy Wall) have completed the county's required training program to serve as mentors . Thank you all so very, very much for your dedication to helping the children and youth of our community! The next District Mentor Training is scheduled for September 18 and there are several members that have informed me of their interest to attend. If you think you may want to volunteer or mentor but would like to discuss before submitting an application, call or email me at lelarue@gmail.com . Additionally, the Florida Conference will be holding a School-Church Partnership Training at St. Luke's UMC in Orlando on Saturday, October 7th. Let me know if you would like to attend that training. For more information, click on this School-Church Connections link. ﻿Thank you for your consideration and I look forward to working with you! Click here to watch videos from past worship services and other special events! The Administrative Council has approved of a request to purchase a new video camera for the purpose of recording our worship services. The camera will be mounted on the top of the sound board in the balcony. If you are interested in helping us to shoot/record one or both worship services, contact Anita Campbell by email . 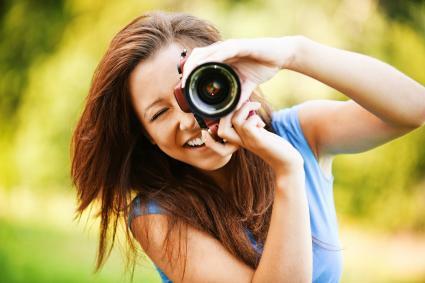 We are also looking for photographs of people involved in various activities at Trinity ! With cell phone cameras being quite good these days, we hope many folks will send us your best shots taken at any church events. Send your pics with a brief caption of who, what, where and when to Anita Campbell. 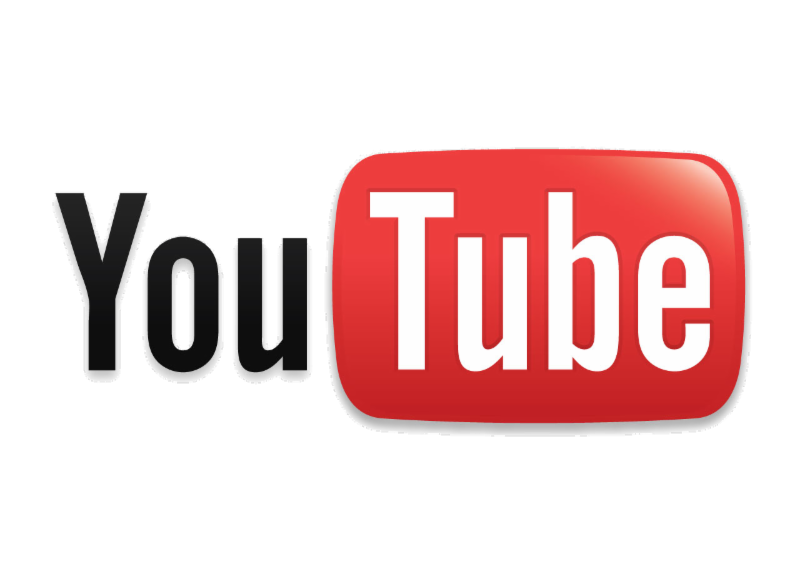 Did you know that in order for Trinity to have a "custom address" for our You Tube channel, we must acquire a minimum of 100 subscribers?! We are now up to 31 and only need 69 more . Click HERE to visit the channel then look for the red "Subscribe" button. (And, while you are there, click on the "bell" next to the subscribe button and you will automatically receive alerts to notify you when a new video has been posted. Thanks in advance! We now have a new e-calendar which offers members greater details about coming events and meetings. Click HERE to view. Did you know that you can update your profile and email preferences at any time by clicking on the "Update Profile" link found at the bottom of every email we send you? 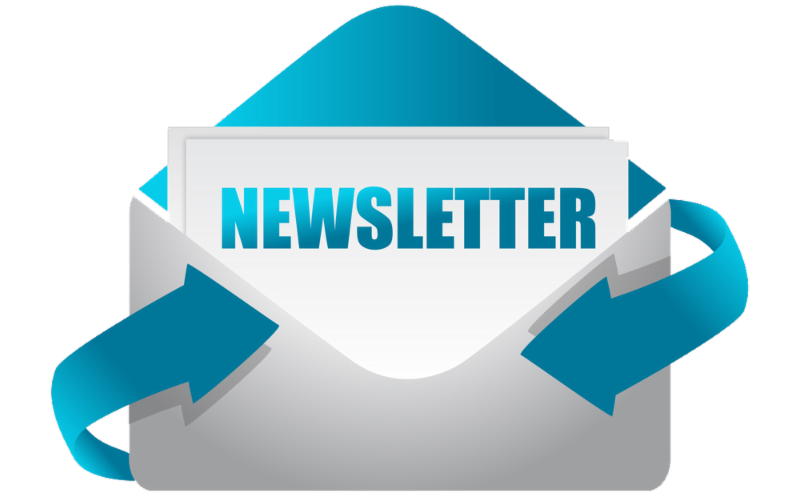 Are you receiving our newsletter via email, do you pick up a hard-copy in the Narthex, or do you view it on the church website? We offer all of these options to you. Contact Lori Jones in the church office to learn more about the different ways you can receive the latest issue of Trinity Today! Based on Trinity's 2017 Budget, we need $37,063 income each month. For the month of July, we collected $33,316. The Building Committee is ready to make a formal presentation to the Trinity family at a Church Conference scheduled for Sunday, September 24th at 12 noon. The East Central District Superintendent, Rev. Bob Bushong will preside. If you are a member of Trinity, your presence and vote count. Please make plans now to attend this very important (and exciting!) meeting in the life of our church . If you have questions, contact Alex Ford, Building Committee chair, or Pastor Dale. Blessings everyone! Well, school is back in session, our teachers are back to work, and our children are back in the classroom. Please pray for their safety and success. The Trustees last met on August 9. The tree work has been completed and the south parking lot has undergone modifications. A new awning is in the works for the west door on the Wisconsin side of the Church building. The church nursery has been relocated and all of the rooms on the Easter Seals School end have been painted, as well as the new nursery. Special thanks to Bob and Becky Kellogg and Bill Hartman for all their hard work. Pastor Dale and Joleen have been working hard on both the inside and outside of the Parsonage. A big "THANK YOU" to these dedicated servants for they have our church properties looking spectacular! Now, despite the improvements made on the inside, the Parsonage is still in need of a new roof. The current roof is over 23 years old; although it has been repaired several times, it still has leaks. The cost for a single square is $300 and it will take 60 squares to complete this job for a total of $18,000. We are accepting donations to help cover the cost. You can contribute to the cause by purchasing a square or any amount you wish. Any and all contributions will be greatly appreciated! As you can see, there is a lot of work going on at Trinity and the Parsonage. The trustees would like to thank each and every member who helps to keep the wheels turning. God Bless You! Wouldn't you be shocked to learn that slavery exists in neighborhoods, like yours and mine? Well, it does. Human trafficking exists in every state; it exists in the the state of Florida, Volusia County, and even in our small community of DeLand. Florida, due to its sports events, biker events, tourist attractions, conventions, etc, is the third largest state where trafficked girls and boys are recruited. The average age a child is trafficked is between 11 and 13 years old. Help us put an end to this! The H.O.P.E. (Helpers of People Enslaved) Team of Orange City United Methodist Church is an interdenominational group that is seeking to raise awareness and funds to help those whose lives have been devastated due to trafficking. H.O.P.E. Is having its 4 th annual banquet, the Night for Freedom, on Oct. 7 at 5:30 pm at St. Ann's Catholic Church in DeBary. Jose Ramirez, a FL Dept of Law Enforcement officer will speak; also speaking will be a HT survivor. Tickets for the banquet and speaker are $50; a live and a silent auction will follow. You may purchase tickets online or make a donation of any amount at www.ocumc.org/HOPE. Checks are made out to Orange City UMC for H.O.P.E. You may also donate a new item for the silent auction. For more info, contact Lana Saxon, a member of H.O.P.E. For more information on planned giving and the different ways you can leave a legacy to Trinity that will go on giving forever, contact Anita Campbell or Pastor Dale. 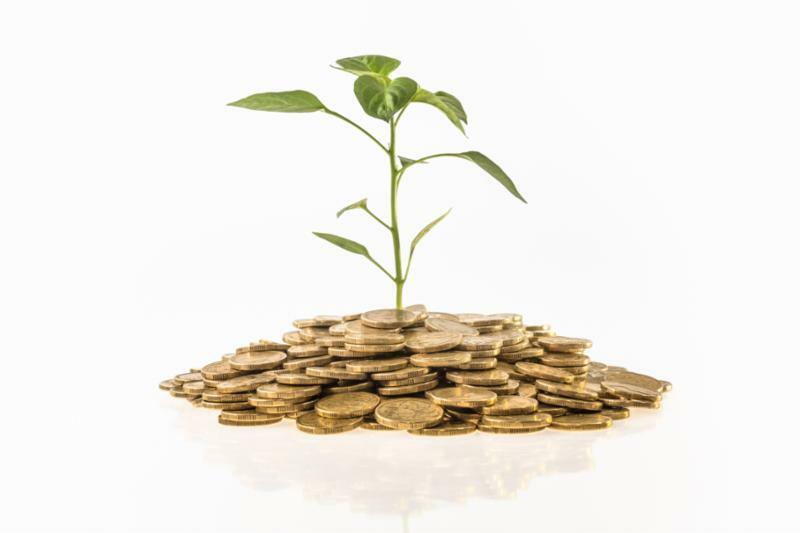 Ways To Help Trinity Grow Through Planned Giving! Assuming you will not need all of the money in your IRA for living expenses, your retirement fund may be the best source of your charitable gifts. If you are over the age of 70½, you can authorize your IRA administrator to make a direct transfer from your IRA to Trinity while you are still living. 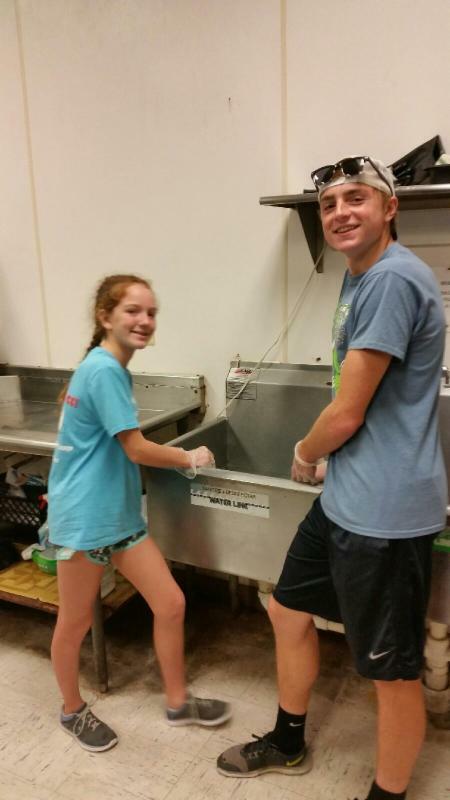 On Monday, September 4th, Trinity youth and their families will be serving the homeless at Interfaith Kitchen at First Methodist. On September 9th, 27 youth and adults will be attending Rock the Universe (a Christian rock concert) at Universal Studios in Orlando. After the concert, the youth and adult chaperones will be "locked-in" at the church and all will attend the 8:30 a.m. service together the next morning. Trinity's High School Youth and Young Adults will resume their Wednesday night gatherings starting August 30th. Under the direction of Maia Carr and Mrs. Lori, they will be studying Francis Chan's book Crazy Love. Middle School Youth will continue to meet on Sundays from 3-5. The children and youth are making cards to take to area nursing homes and they also are starting to work on pictures for the church Advent Devotional Book . Fall Festival is coming and our youth will be the ones to unload the PODS on October 1st. Also, start thinking of ways to decorate your car trunks and truck beds for Trunk Or Treat to be held on October 31st from 6-8 p.m.
Every second Thursday of the month, a bereavement counselor from Halifax Hospice comes to Trinity to conduct a grief support group. If you, a friend or neighbor recently lost a loved one and feel the need to seek support from caring individuals that have gone through all of what you are experiencing, plan now to attend. The next support group gathering will be on September 14th at 3:00 p.m. For more information, call Debra Wood at (386) 747-8804 or email her at dwood52@bellsouth.net . Don't forget to circle Sunday, September 24th on your calendar. Beginning at 9:00 a.m., we will have Sunday School, followed by a combined worship service at 10 a.m., followed by lunch at 11 a.m., then the church conference at noon. This conference is vitally important to the future of Trinity and all adult members are asked to attend. Trinity's newest Sunday School class, the Discussion Class , will begin a six-week study series on the Apostles' Creed this month. The study, written by renowned United Methodist pastor, Adam Hamilton, is titled "Creed: What Christians Believe and Why" . 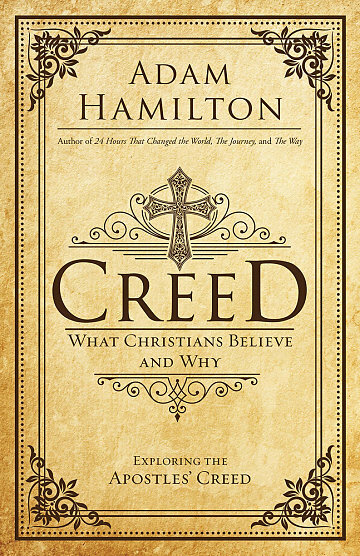 Hamilton believes that some powerful answers are contained in the Apostles’ Creed, an early statement of foundational Christian beliefs. In his book, Hamilton considers important questions of life, reality, and truth. He explores not only what Christians believe, but also why they believe it and why it matters . The study will start September 10. Books have been ordered and to cover the cost, a donation of $14 is suggested. Make plans to join us every Sunday at 10:00 a.m. in Pastor Dale's office. For more information, contact Steve Roland, class leader. Please bring your donated items to church. A specially-marked bin will be set up in the Fellowship Hall for this ongoing collection. For more information, contact Steve and Karin Roland. Can you feel the excitement? 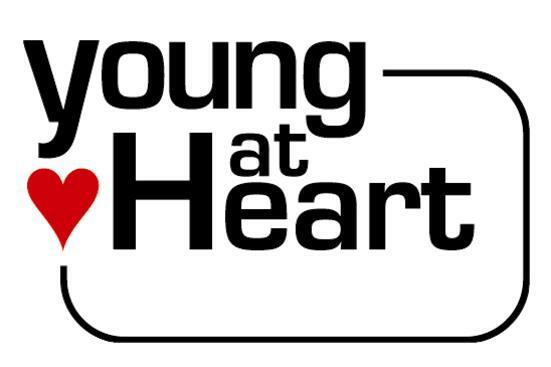 The new Young At Heart Luncheons will begin on Tuesday, October 10th at 11:30 a.m. in the Fellowship Hall. Cost of lunch will always be $7 and payments (cash or checks only, no credit cards) will be collected at the door. Advance reservations will begin September 11 and can be made by completing a form found in worship bulletins, by calling the church office at (386) 734-4425, or by emailing Anita or John Campbell The deadline for getting in reservations will always be the morning of the day before. The Young At Heart (senior adults 55 and over) ministry is going to be quite special. After all, we are at a time in our lives when the kids are gone (you hope! ), the job is over and you long for the company of others who understand and appreciate the same things you do, like the Mickey Mouse Club, Elvis and the Jitterbug! Get out your calendars and mark off the second Tuesday of every month from October-May. Invite your friends and neighbors to come with you, and get ready to have some good old-fashioned laughs and fun! And, if you are interested in helping to schedule programs or decorate/set-up the room the day before, call or email the Campbells! Susanna Circle, a group of 24 Christian women, has initiated a new mission and outreach effort: providing micro-loans to women through Kiva International a nonprofit founded in 2005 whose mission is to connect people through lending to alleviate poverty. We have chosen to lend $25 each to the following women: one in El Salvador for raising cattle, one in Ecuador for fertilizers and fungicides for the beans she raises, and one from Colombia to buy chickens. In less than a month, we have already begun to be repaid on one of our loans. Our research into Kiva revealed that there is a 97% repayment rate, individuals from 84 countries worldwide participate, there are 2.5 million borrowers and 1.6 million lenders. The loans of $25 or more help women start or improve their businesses. Field representatives connect with the borrower and help them go through the approval process; they then are there to help the borrower and make sure the loan is repaid. When the loan is repaid, the lender may fund new loans or withdraw the money. We are very proud of this new and worthy project that embodies our mission of "women helping women". If you are looking for a women's ministry group that serves others, come join us. Our next meeting will be on Monday, September 11th at 6:30 p.m. at the church. On Tuesday, October 3rd at 7:00 p.m., the DeLand Police Department will host an observance of National Night Out at the DeLand Police Department. The department has specifically asked the faith community to gather in front of the department, located at 219 West Howry Avenue, to lift up prayers for peace and unity within our city. A similar event was held last year and organizers are expecting an even larger gathering because of recent events of civil unrest across the country. Millions of neighbors take part in National Night Out across thousands of communities from all fifty states, U.S. territories and military bases worldwide on the first Tuesday in August (Florida celebrates on the first Tuesday in October because of the heat.) Neighborhoods host block parties, festivals, parades, cookouts and various other community events with safety demonstrations, seminars, youth events, visits from emergency personnel, exhibits and much, much more. Church groups are encouraged to participate. Tanna Gartside, at First Christian Church Disciples of Christ, is the DeLand event coordinator. For more info, contact her by email at tgartside@cfl.rr.com or by calling her at (386) 734-6078 to let her know of your interest in participating.